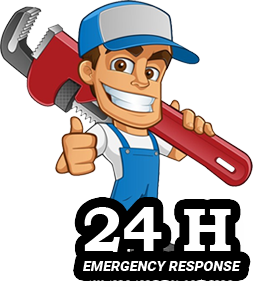 We are open 24/7 because handyman repairs around the house won’t wait. 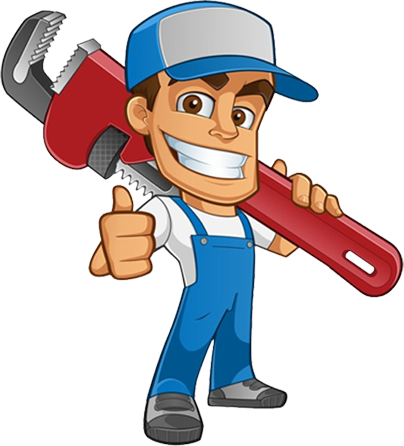 Skill Pro is your most trusted professional Handyman service provider in Sydney. We care about our clients and their properties. Thus, we uphold the highest quality of service at all times and cost. From property maintenance to building repair services, there is nothing Skill Pro Handyman cannot handle. Skill Pro Handyman can provide a wide array of residential, commercial and industrial handyman services. You can definitely take advantage of our services for all your carpentry, repair and replacement needs. We only hire highly skilled and professional handymen who have the skill in carpentry, service and maintenance and a lot more. Property and home owners will surely need various kinds of remodelling, installation and construction or maintenance help at one point. Skill Pro has the unparalleled reputation built on workmanship and impeccable work ethics in providing 100 client satisfactions. Join us on board and find out why Sydney residents and business owners trust Skill Pro Handyman through the years. You can get all your building and repair help from a professional and highly skilled local handyman from Skill Pro. No job is too big or small for us.